1) To schedule an appointment with your undergraduate advisor, click the blue "Get Advising" button after logging into the STAR System. 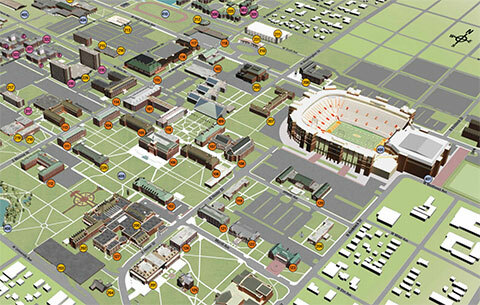 2) The STAR System is available only to OSU's undergraduate students. Graduate students are not in the system and so cannot log in as students (GTAs can log in as professors if they are listed as an instructor of record in Banner). 3) Progress Reports/Academic Alerts are submitted through the STAR System. Instructors click here for printable instructions on how to submit a Progress Report/Academic Alert. Advisors click here for printable instructions on how to manage an advisee's Academic Alert case.